Join us in the Teen Center for a weekly drop-in program. 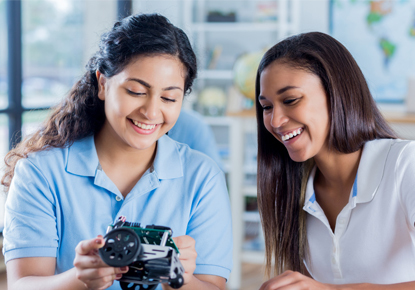 Activities include tabletop and video games, basic robotics, art, and more. Snacks will be provided.